Cameras at locations along the Grand River help GRCA staff and the public monitor river conditions. These are particularly helpful during the winter and spring to monitor ice conditions and water levels. The most recent photo is posted on this page. 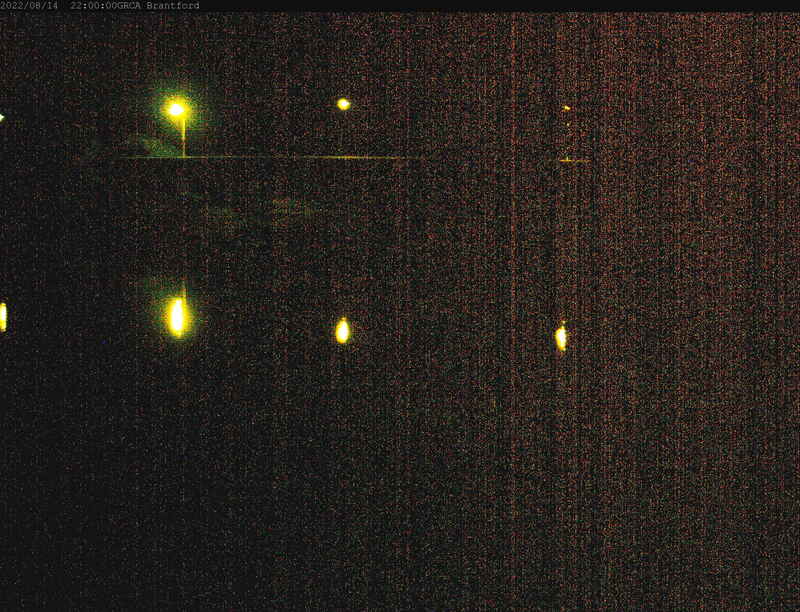 The camera is in downtown Brantford facing downstream at the Veterans Memorial Parkway (formerly BSAR) bridge. See a graph of river levels in Brantford. 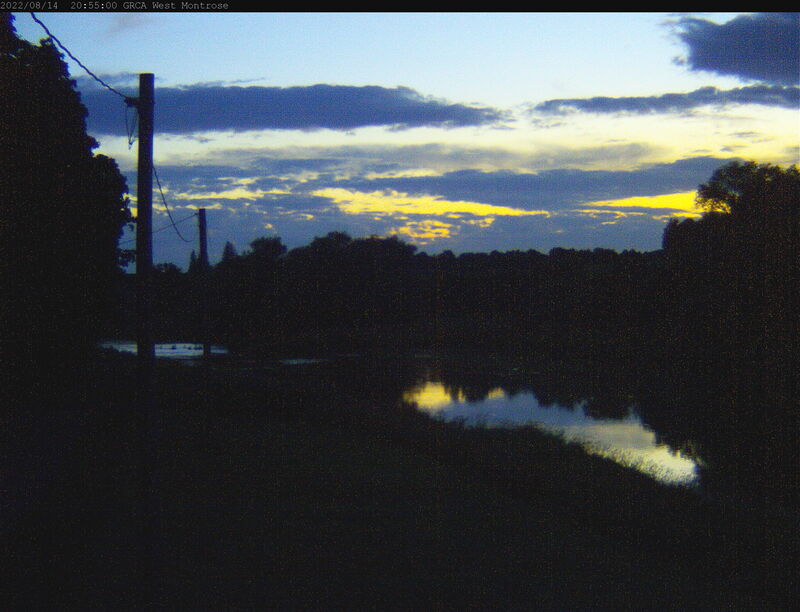 The camera faces downstream from the West Montrose Covered Bridge. See a graph of river levels in West Montrose.